They are different from woven wire mesh fences. 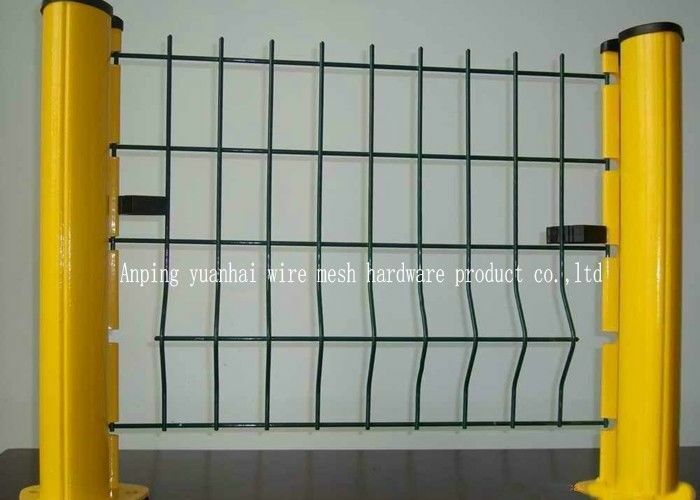 Due to the line welding processing, it has more firm structure and longer service life compared with woven wire fences. 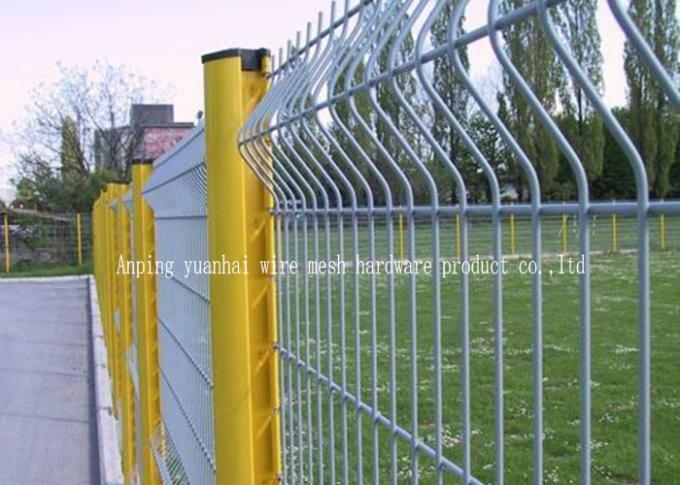 Hot dipped zinc coated welded wire fence offers thicker zinc plating than electro galvanized one and stronger zincplating adhesion, while costs a little higher. PVC coated welded wire fence has more colors available than galvanized welded fences.